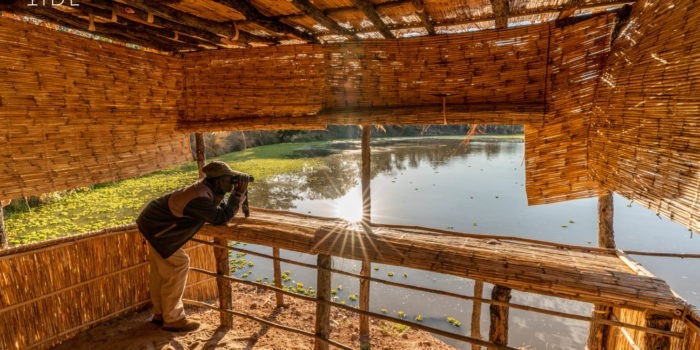 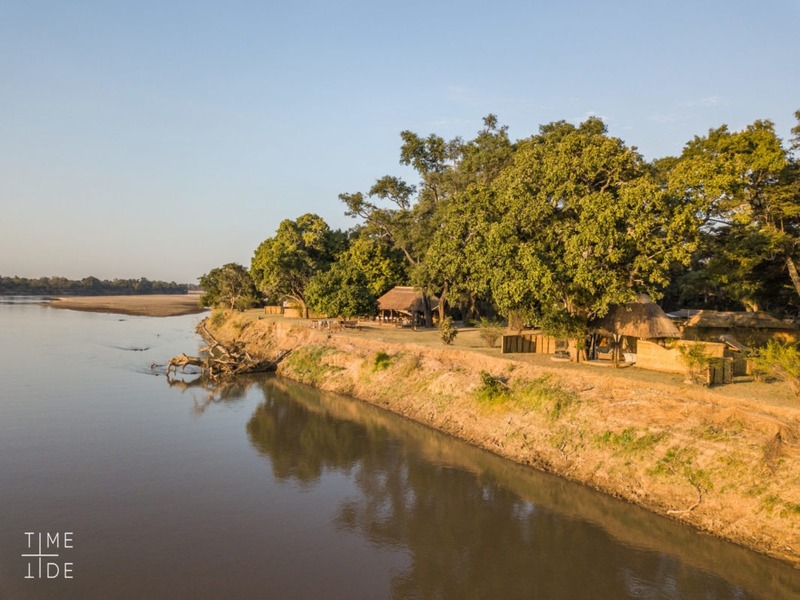 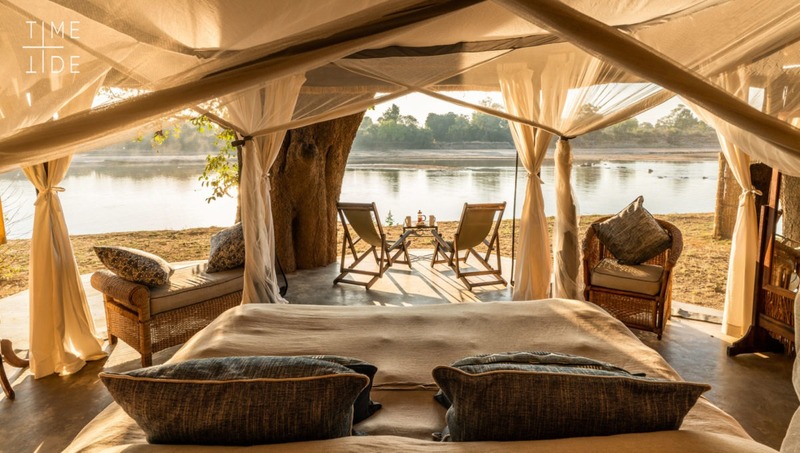 Mchenja camp has one of the best locations of any bush-camp in the valley with sweeping views of the Luangwa river on one side, a grove of African Ebony tree’s (Mchenja) on the other side and an incredible density of wildlife wherever you look. 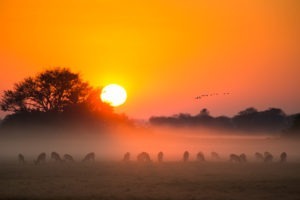 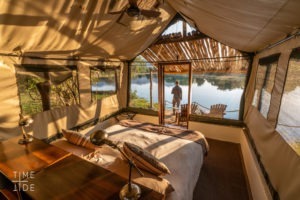 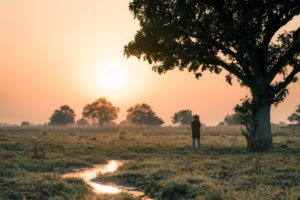 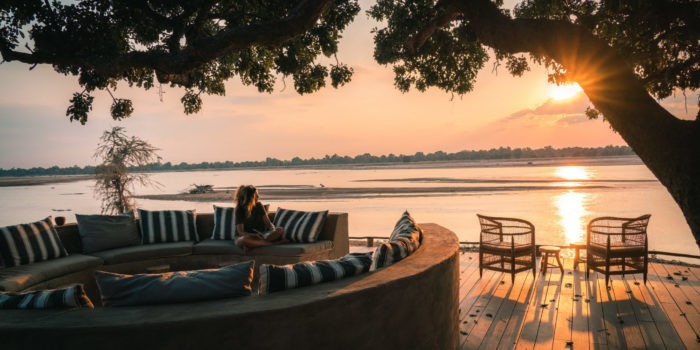 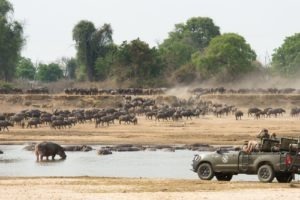 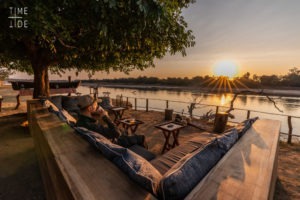 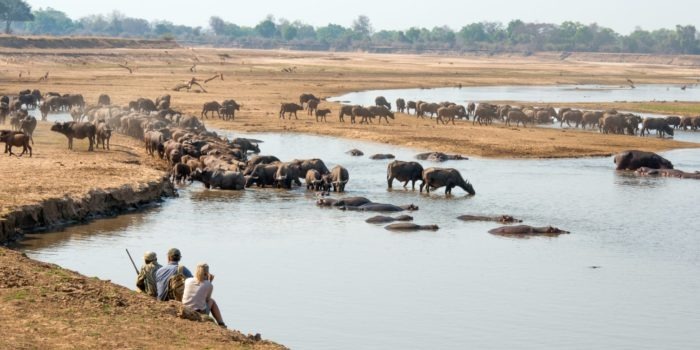 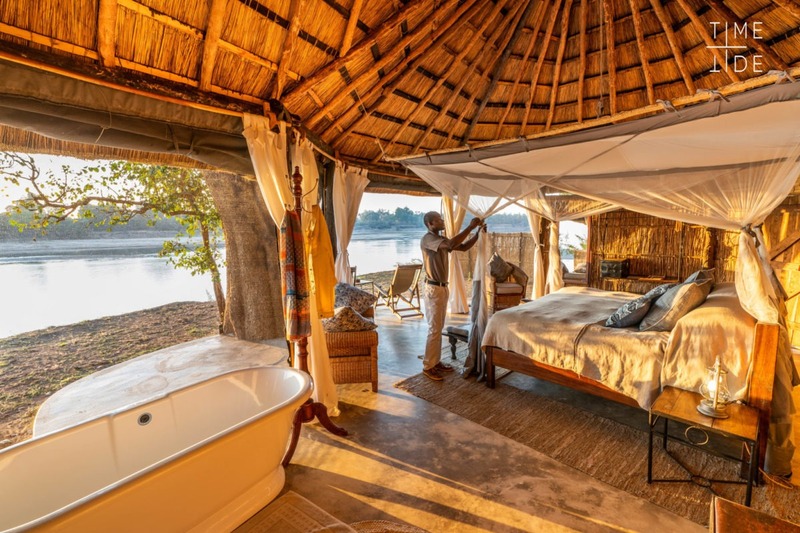 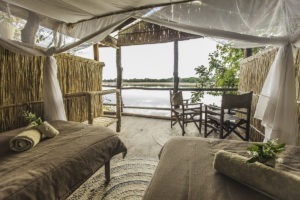 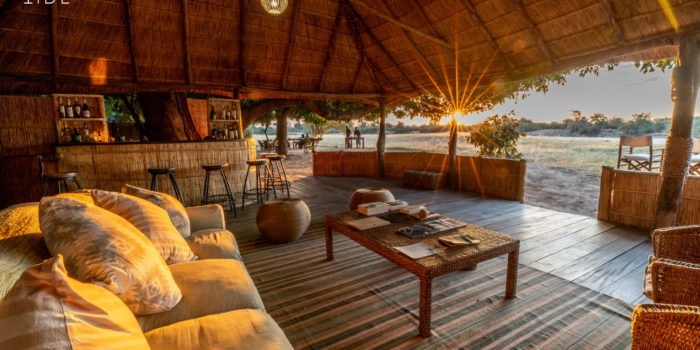 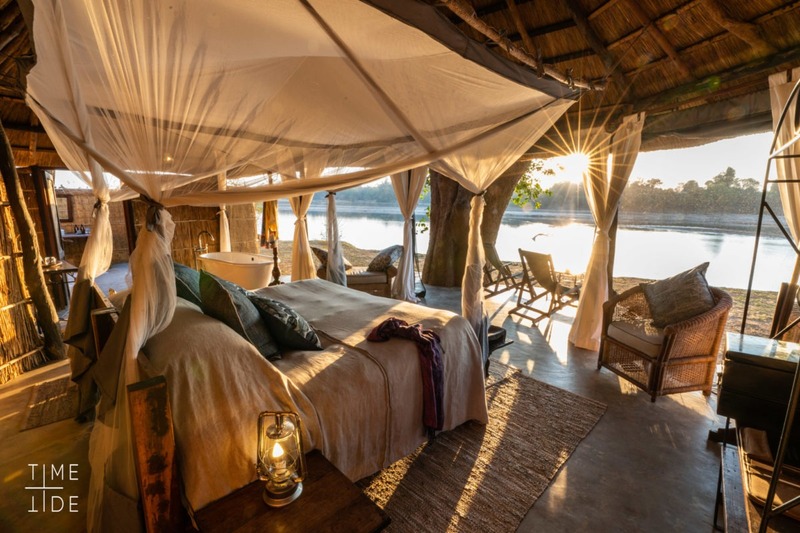 Mchenja has earned its status as being one of the flagship camps to visit in South Luangwa National Park as they have managed to combine the three key elements of luxury, authentic bush-camp experience and incredible wildlife sightings. 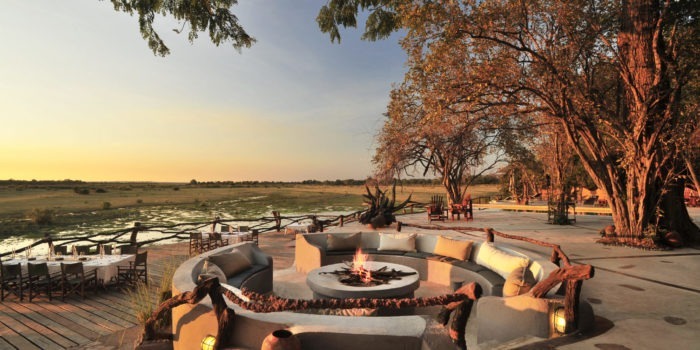 It is a step up in luxury from its nearby sister camps making this the ideal camp to finish your safari on. 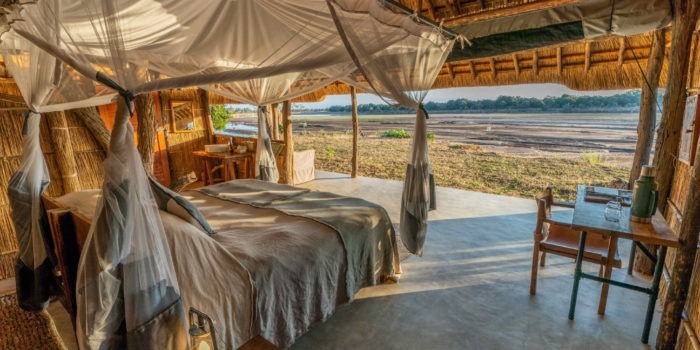 The camp has only five guest villas of which one is a family villa containing two bedrooms and two bathrooms. Each villa has its own en-suite outdoor bathroom with outdoor shower and a private bathtub with views onto the river. 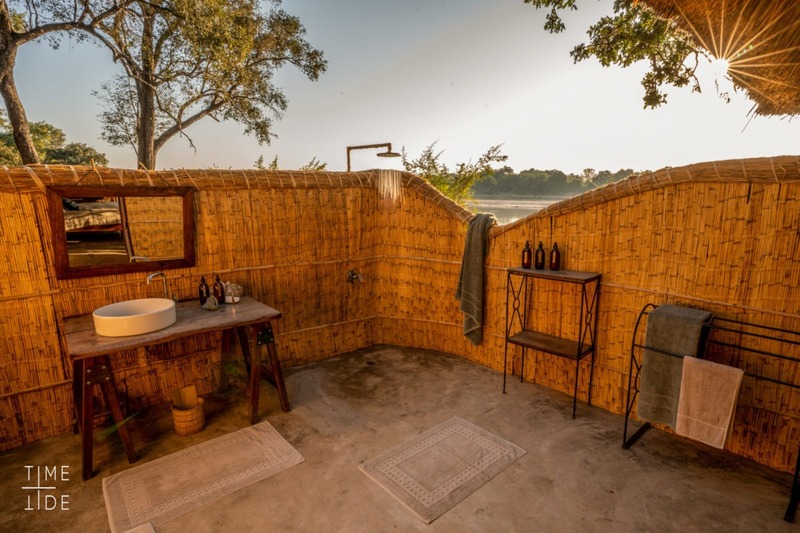 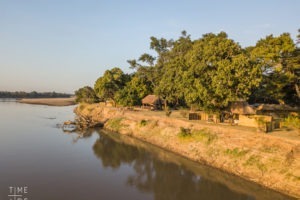 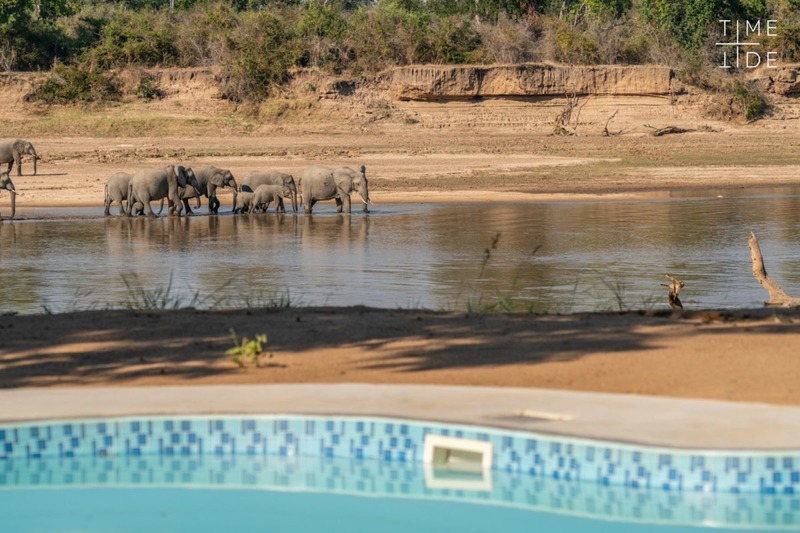 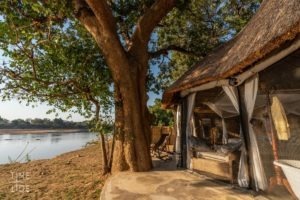 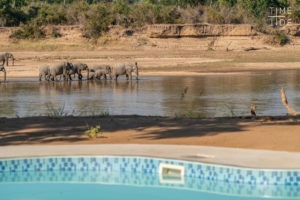 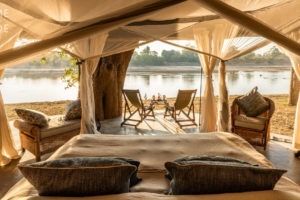 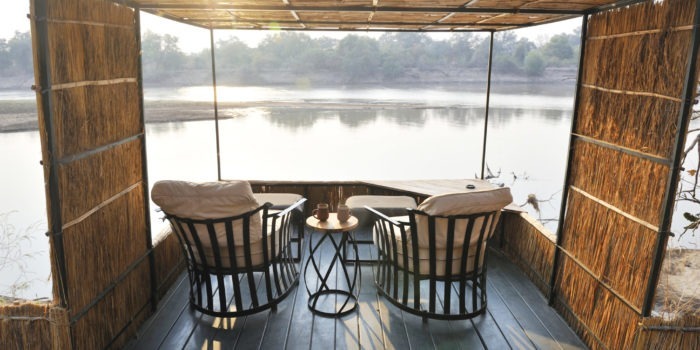 Unbelievably this bush-camp has its own plunge pool set on the edge of the Luangwa river for cooling off in the hotter times of the year, something which is uncommon in a bush-camp! 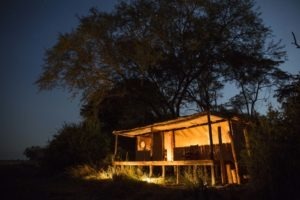 It is from this idyllic camp setting that you can explore the area on twice daily game drives, where the afternoon drive often leads into a night drive, and also on highly recommended walking safaris with the expert guiding team. 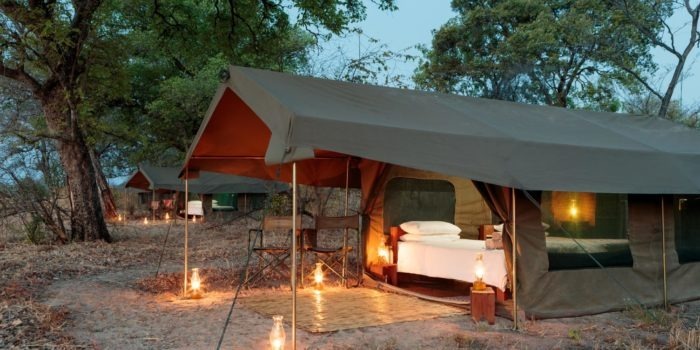 Within walking distance of its sister camps. Stunning setting along the river and ebony trees. 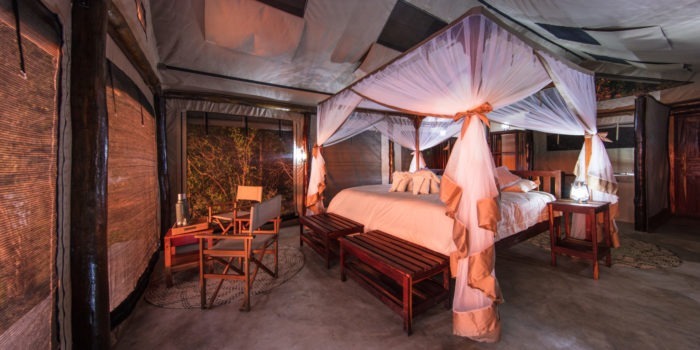 A combination of luxury mixed with a bush-camp experience. 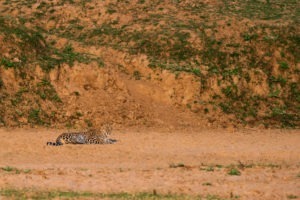 Incredible wildlife sightings and density of predators.